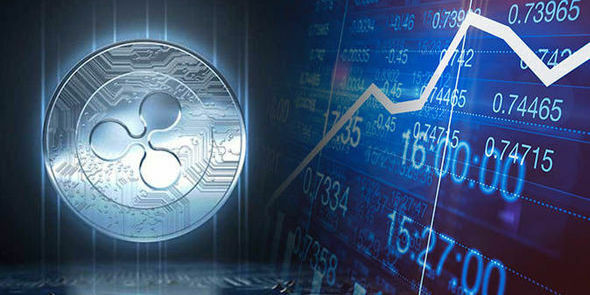 Every cryptocurrency platform in the industry is looking for a way to be the best. However, to be relevant, a platform must be capable of solving real problems. 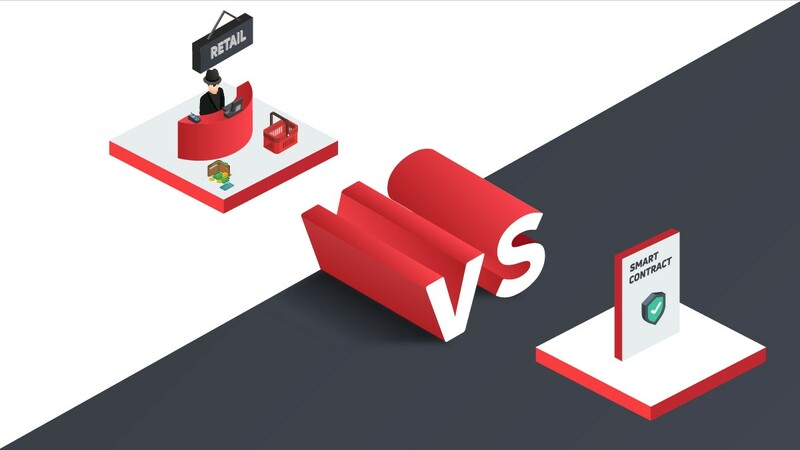 This is why partnerships are important in ensuring the growth and development of any platform. 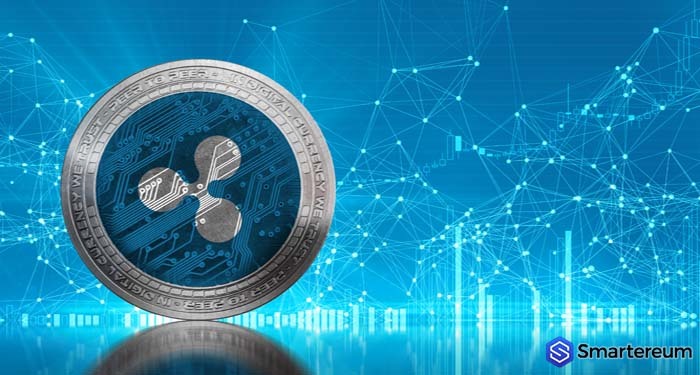 Big players in the industry like IOTA, Cardano, XRP, etc have been entering into mutually beneficial partnerships with companies that can help take them into the future. Stellar isn’t left out of the mix. Smartlands, a security insurance platform that is based on Stellar, has promised to change the game in the industry and penetrate the real estate market by entering into partnership with an international investment management and real asset services provider, Colliers International. 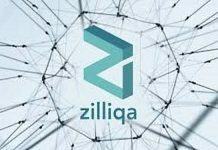 According to the announcement, the partnership aims to explore the limitless possibilities of the ever evolving real estate industry and develop a real estate tokenization project that will be based on the Stellar network. The properties involved in this projects will be handpicked by Colliers International. The partnership is going to change the game for Stellar. Members of the Stellar community are already anticipating the opportunities this partnership will expose Stellar to. 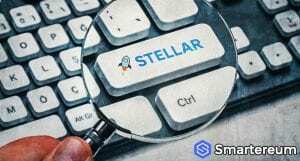 For a certainty, it is going to lead to an increase in the adoption of Stellar. 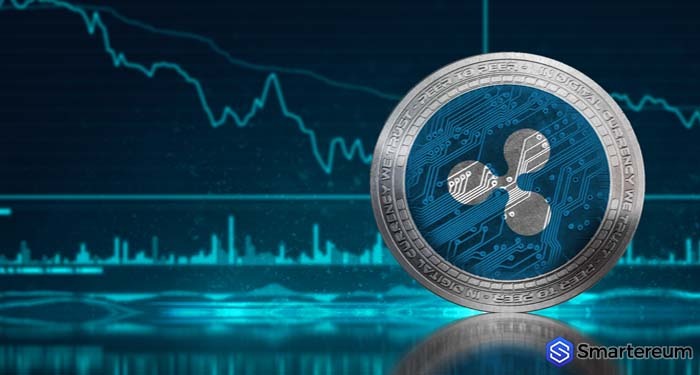 Stellar has already worked its way to the 6th position in the list of cryptocurrencies. 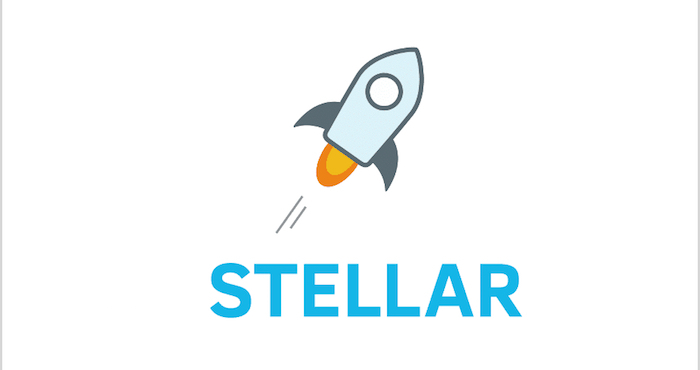 With a market capitalization of $4,185,115,602 Stellar is currently trading at $0.221545. This shows that it is down by 8.77% against the USD and 4.78% against Bitcoin. 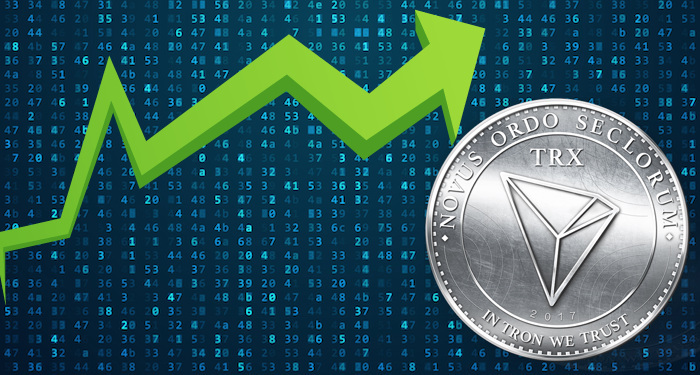 The 24 hour trading volume is $53,897,887.